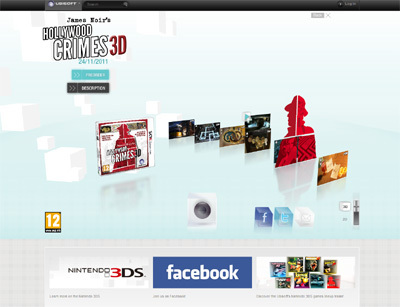 Hollywood Crimes 3D which is now available for the Nitendo 3DS is an all new and exciting video game that will be sure to have you captivated wherever you are. The game has some of the best 3D graphics I have seen on any 3DS game and runs as smooth as you could wish for and its plot is also very good indeed. We have also compiled a Review System for this, of which Hollywood Crimes 3D is Rated as Four Stars, the second highest possible score available from the Game Review Team.